Comforter (90″x92″), 2 Pillow Shams (20″x26″). 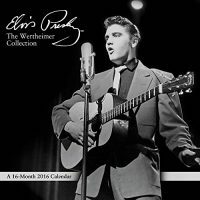 This beautifully crafted design is done in portrait style and illustrates Elvis Presley’s good looks, and proves why this timeless performer is still loved by women all over the world. Rich burgundy colors with a fade to red make it a must-have on any bed. 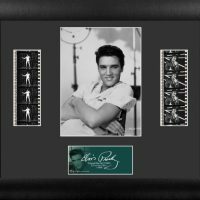 Matching pillow shams each with silhouettes of the dance moves that made him famous are immediately identifiable as Elvis Presley. 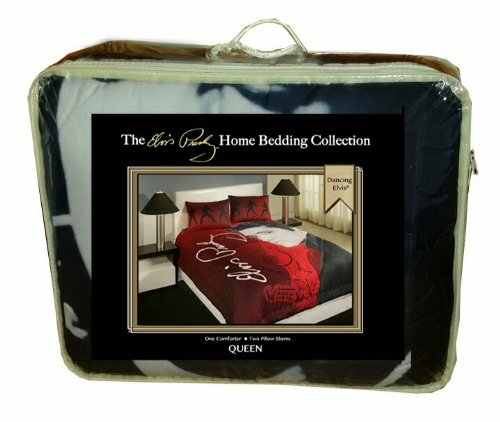 Drape your bed in Elvis Presley Home Bedding “DANCING ELVIS” and Sleep Like A King. 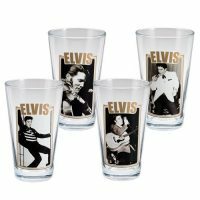 Be the first to review ““Dancing Elvis” 3 Piece Full / Queen Size Bedding Set, 1 Comforter & 2 Pillow Shams” Click here to cancel reply.